Now open in South Bend, Indiana, Baker & Rose is a Midwestern restaurant featuring the finest local ingredients for breakfast, lunch, and weekend brunch. We are located on the East Bank of the St. Joseph River in downtown South Bend. 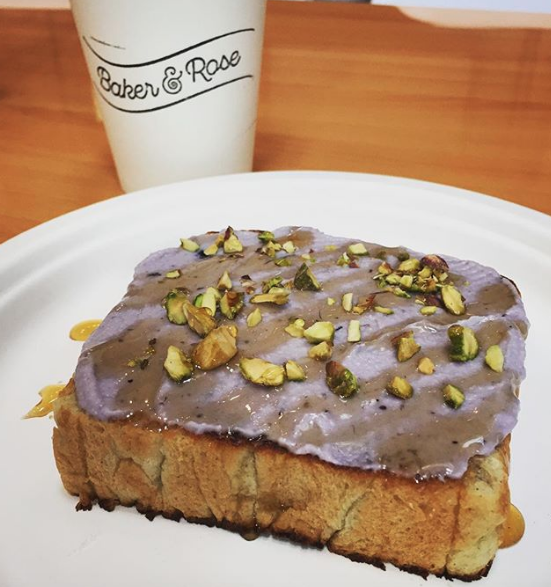 For updates and information on specials, follow us on Instagram (@bakerandrose) and Facebook. Seats at brunch can be secured with a $10 deposit, which will count towards your final bill on the day of the brunch. Please follow us on instagram and Facebook for advance notice on future brunch dates. Click here to view a sample brunch menu on our instagram page.